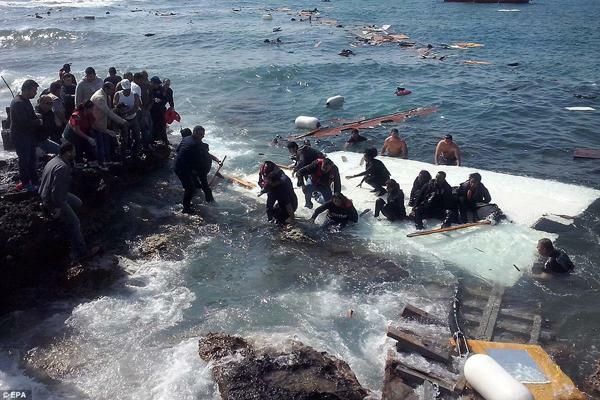 Today, 17 February 2016, WikiLeaks is releasing the classified report about the first six month of Operation SOPHIA, the EU military intervention against “refugee boats” in Libya and the Mediterranean. The report, dated 29 January 2016, is written by the Operation Commander, Rear Admiral Enrico Credendino of the Italian Navy, for the European Union Military Committee and the Political and Security Committee of the EU. It gives refugee flow statistics and outlines the performed and planned operation phases (1, 2A, 2B and 3), the corresponding activities of the joint EU forces operating in the Mediterranean and the future strategies for the operation. 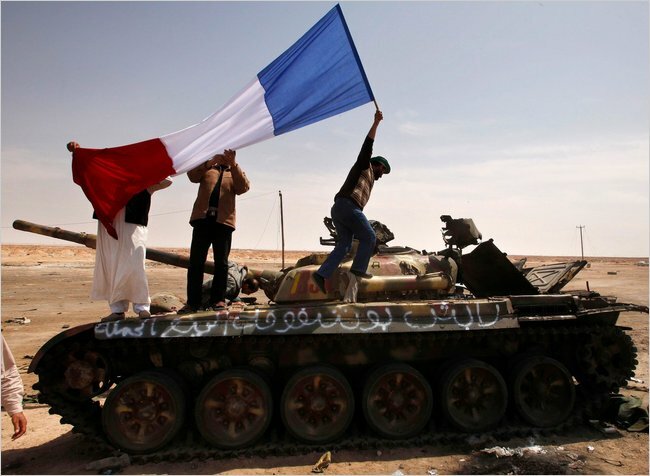 One of the main elements within the report is the planned, but still pending transition from Phase 2A (operating in High Seas) to Phase 2B (operating in Libyan Territorial Waters) due to the volatile government situation in Libya, where the building of a ‘Government of National Accord’ (GNA) is still under way. 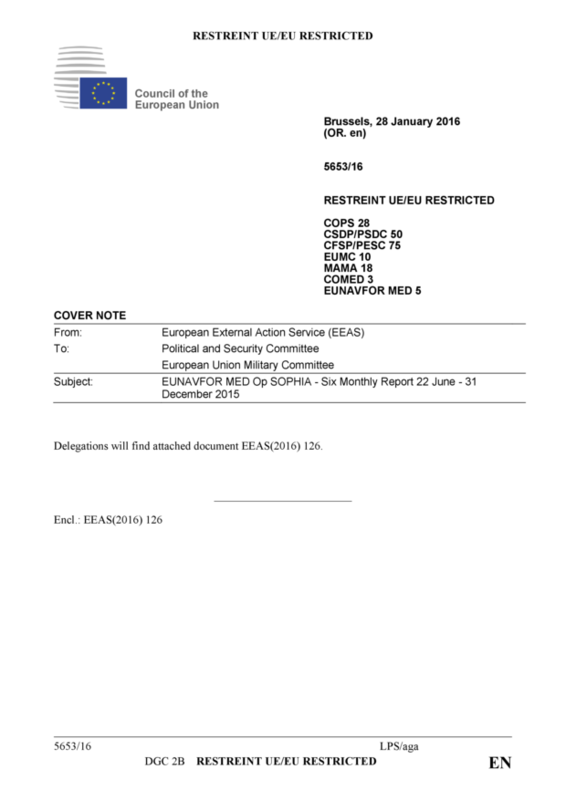 The report presses the responsible EU bodies to help speed up the process of forming a ‘reliable’ government in Libya that in return is expected to ‘invite’ EU forces to operate within their Territorial Waters (Phase 2B) and later even give permission to extend the EU military operations onshore (phase 3). 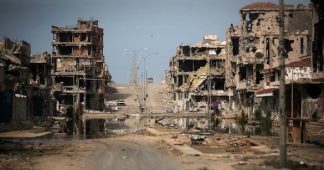 In the last month there have been half a dozen high level meetings between EU and US officials (including with US Secretary of State John Kerry in Rome) as it is claimed by the US military that upto 5,000 Islamic State fighters have taken control over parts of the Libyan coast. Serious pressure has been placed on Libya’s major power groupings to speed up the completion of the GNA and ‘invite’ Western forces. A GNA invititation was expected in January. 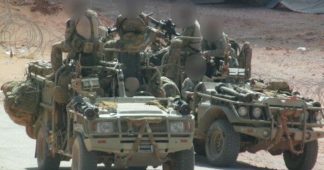 Libyan press has reported that US, UK and French special forces have already arrived (there is no public admission by the Western countries). 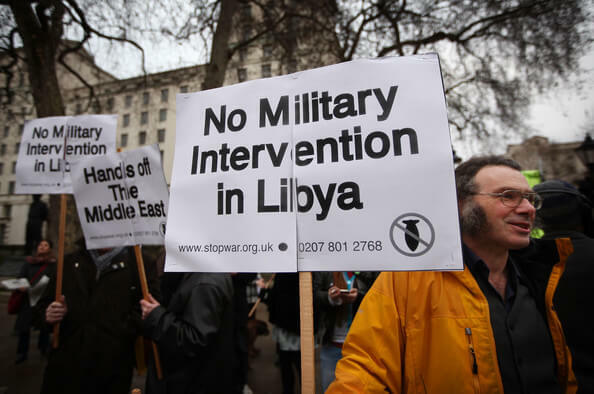 Within europe, Italy and the UK have been the driving forces behind the military intervention.